With 365 acres, Diamond Arrow's property offers plenty of opportunities to keep you smiling. Some of the best views and scenery can be found by hiking or biking trails that start on the camp's property. If ball sports are more your style, there is a full range of sports equipment that can be used on the the ball field, basketball court, or sand volleyball court. 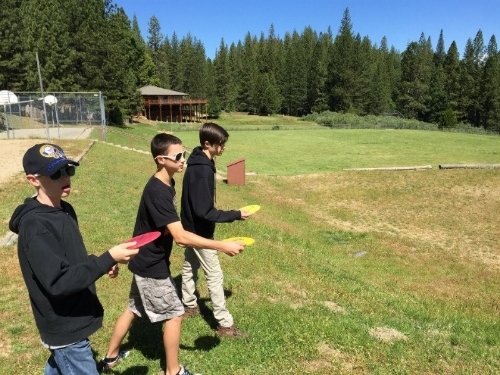 Diamond Arrow also boasts archery, disc golf, and horseshoes. After all the activity, cool off in Diamond Arrow's refreshing pool.